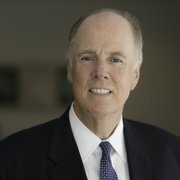 Thomas E. Donilon is Chairman of the BlackRock Investment Institute and Senior of Counsel at the international law firm of O’Melveny & Myers. He served as National Security Advisor to President Barack Obama. In that capacity Mr. Donilon oversaw the U.S. National Security Council staff, chaired the cabinet level National Security Principals Committee, provided the president’s daily national security briefing, and was responsible for the coordination and integration of the administration’s foreign policy, intelligence, and military efforts. Mr. Donilon also oversaw the White House’s international economics, cybersecurity, and international energy efforts. Mr. Donilon served as the President’s personal emissary to a number of world leaders. Mr. Donilon previously served as Assistant to the President and Principal Deputy National Security Advisor. In that role, he was responsible for managing the U.S. government’s national security policy development and crisis management process. Mr. Donilon chaired the Obama-Biden transition at the U.S. Department of State. During the 2008 U.S. presidential campaign, Mr. Donilon headed President Obama’s general election debate preparation effort. In 2016 Mr. Donilon chaired the Presidential Commission to Enhance National Cybersecurity. Mr. Donilon is a distinguished fellow at the Council on Foreign Relations, a non-resident senior fellow at Harvard Kennedy School’s Belfer Center for Science and International Affairs, a distinguished fellow at the Asia Society, a member of the Center on Global Energy Policy Advisory Board at Columbia University. He has been a member of the U.S. Defense Policy Board and the Central Intelligence Agency’s External Advisory Board. He has participated in and led numerous policy groups including Co-Chairing with Governor Mitch Daniels the Council on Foreign Relations Independent Task Force on Noncommunicable Diseases. Mr. Donilon is among the nation’s most experienced policy and presidential advisors. 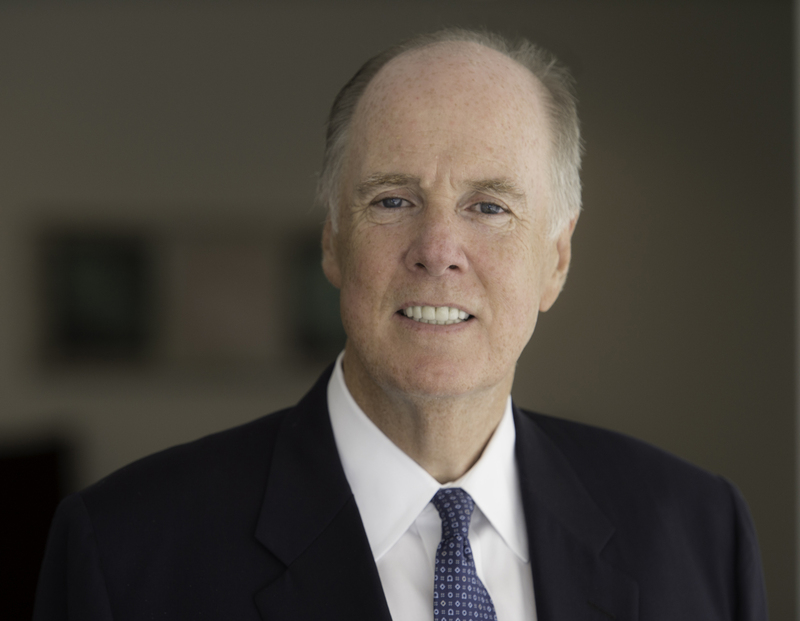 He has worked closely with and advised three U.S. presidents since his first position at the White House in 1977, working with President Carter. He served as assistant secretary of state and chief of staff at the U.S. Department of State during the Clinton administration. In this capacity, Mr. Donilon was responsible for the development and implementation of the department’s major policy initiatives, including NATO expansion, the Dayton Peace Accords, and the Middle East peace process. Mr. Donilon has received the Secretary of State’s Distinguished Service Award, the National Intelligence Distinguished Public Service Medal, the Department of Defense Medal for Distinguished Public Service, the Chairman of the Joint Chiefs of Staff Joint Distinguished Civilian Service Award, and the CIA’s Director’s Award. Mr. Donilon is also a member of the Council on Foreign Relations, the Aspen Strategy Group, the Brookings Institution Board of Trustees, and the Trilateral Commission. He received his undergraduate degree from Catholic University and his law degree from the University of Virginia. He lives in Washington, DC, with his wife, Ambassador Cathy Russell, and their children, Sarah (20) and Teddy (17). Cathy was U.S. Ambassador for Global Women’s Issues at the State Department from 2013-2017. Russia will be back. Here’s how to hack-proof the next election. Donilon on CNN: "Helsinki summit should not have happened"